We know Babyology readers are partial to some Lego fun so start sketching your next creation with these fab Lego crayons. 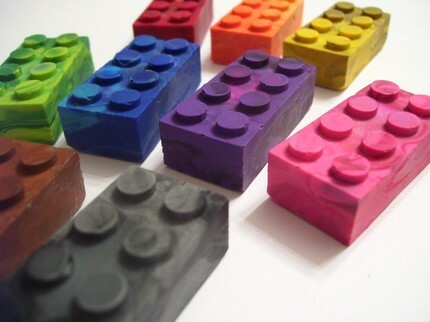 Made by Lil Boo & Co, the Lego crayons are big and chunky – just right for little hands! Lil Boo & Co has lots of other fun crayon shapes available, from trucks to ladybirds, and all are designed to be easy for preschoolers to grip. 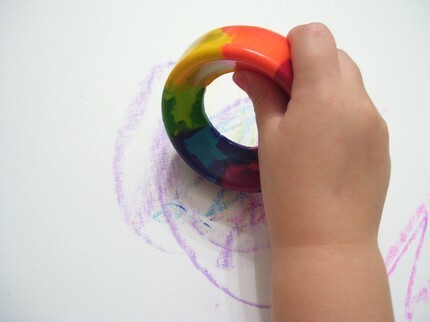 For absolute beginners there is the rainbow crayon ring – almost too pretty to use! 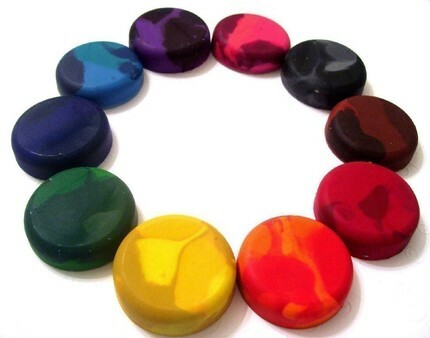 Lil Boo & Co Lego crayons are US$9.95 for a set of nine crayons and crayon rings are US$3.75 each. Lil Scribblers ship internationally.